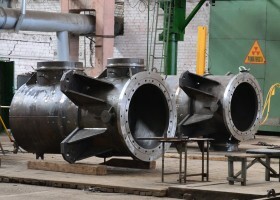 «Plant «Morshanskkhimmash» is widely known in Russia and abroad for its output products – capacitive, heat exchange and column equipment. The company has a long history, production began in 1932. 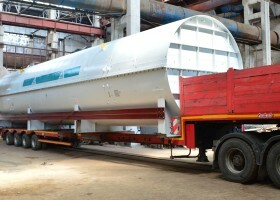 Today the plant has gained a unique experience in manufacturing of equipment for a great number of industries and has been trying to be a leader in its field. 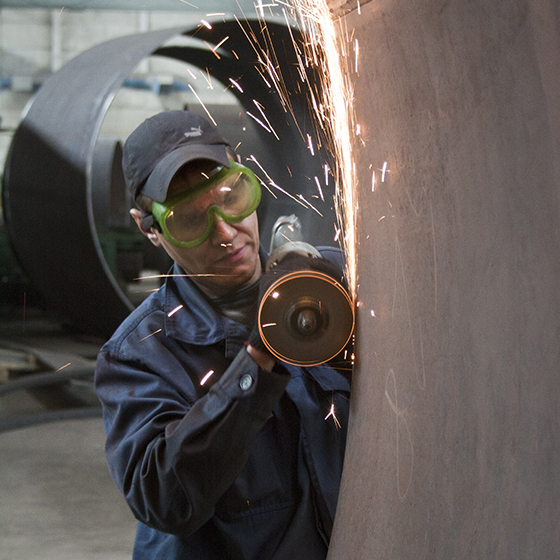 The plant has been successfully developing and accumulating production competence since 1932. Modern software of the centre allows to solve any complex strategic issue. The basis of production is equipment of Swedish concern ESAB, that allows to cut and weld aluminium, stainless steel, titanium and other alloys. The areas of our production buildings are more than 100 000 sq. m., we also have own rail access. We supply equipment for aircraft, nuclear, chemical and petrochemical industries. We have partnership agreements with engineering companies and EPC-contractors. 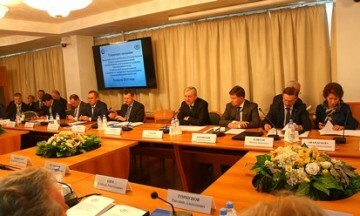 On 9 April 2018, Valery Yukhanov, CEO of the plant «Morshanskhimmash», took part in a joint meeting of the Expert Council under the State Duma Committee on Economic Policy, Industry, Innovative Development and Entrepreneurship and the Aviation Industry Committee of the Russian Engineering Union. Valery Yukhanov, CEO of the plant «Morshanskhimmash», told about current and future plans of the company. On 2 March 2018, representatives of Zvezdochka Ship Repair Center visited plant «Morshanskhimmash». 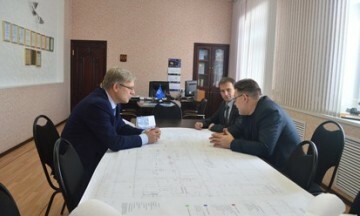 The purpose of the visit was to audit the production capabilities of the company as a potential supplier of equipment for prospective projects of Zvezdochka. 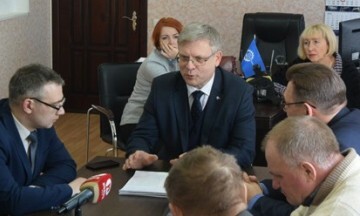 A technical meeting was held with leading specialists of the plant. Our enterprise has extensive experience in supplying of equipment for individual orders for various chemical and petrochemical manufacturing companies. We manufacture equipment for the aircraft and space, pulp and paper industries and for mineral fertilizer plants. 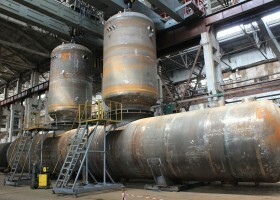 The plant realizes design and manufacturing of equipment for nuclear power stations. 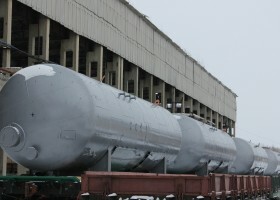 Plant «Morshanskhimmash» has a powerful manufacture (over 100 000 sq. m. of wide production buildings, a private branch line), that makes possible to manufacture large-sized products for various purposes. The plant manufactures technological complexes of capacitive equipment that can be used for receiving, storing and dispensing of gaseous media: hydrogen peroxide, blend, oil products, strong nitric acid, powdery and granulated products. We also manufacture heat exchange and separation equipment (including packaged equipment) for various industries. Plant «Morshanskhimmash» has a long-term cooperation with scientific design organizations from Moscow, Volgograd, Kazan. We have also signed partnership agreements with engineering and foreign trade companies that help us to introduce our products to the world market. The plant succeeds in various joint projects and is ready for partnership agreements. Fill out our form and we we will get back to you shortly	.